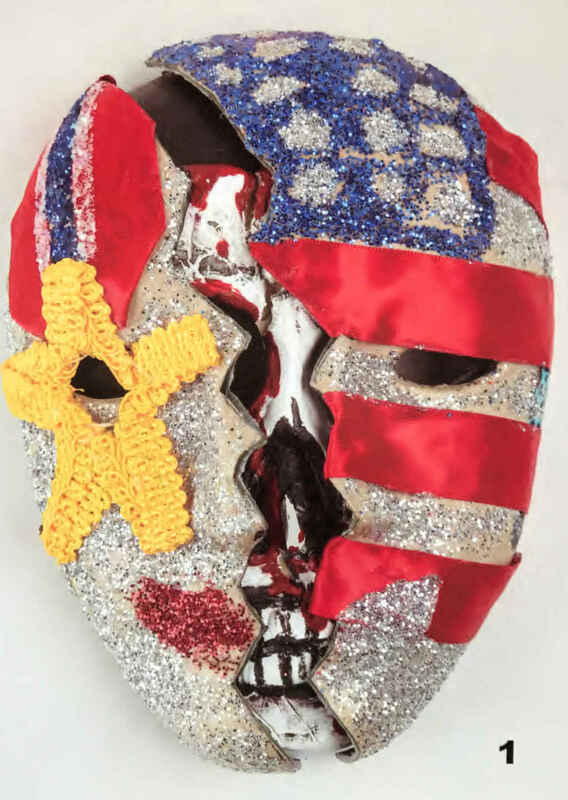 “Battle Signs: OIF and OEF Veterans Using Art Therapy to Process TBI and PTS Injuries and Trauma,” Battle Signs Exhibit, National Museum of Health and Medicine. Victor D’Amico, “Art for War Veterans,” The Bulletin of the Museum of Modern Art, 13, no. 1 (September 1945). “Modified Pain Scale: Three Canvases,” Joshua L. Ferguson Battle Signs Exhibit, National Museum of Health and Medicine. “What’s Your Pain Today?” Joshua L. Ferguson, Battle Signs Exhibit, National Museum of Health and Medicine. “Transitions,” Jonathan Meadows, Battle Signs Exhibit, National Museum of Health and Medicine. 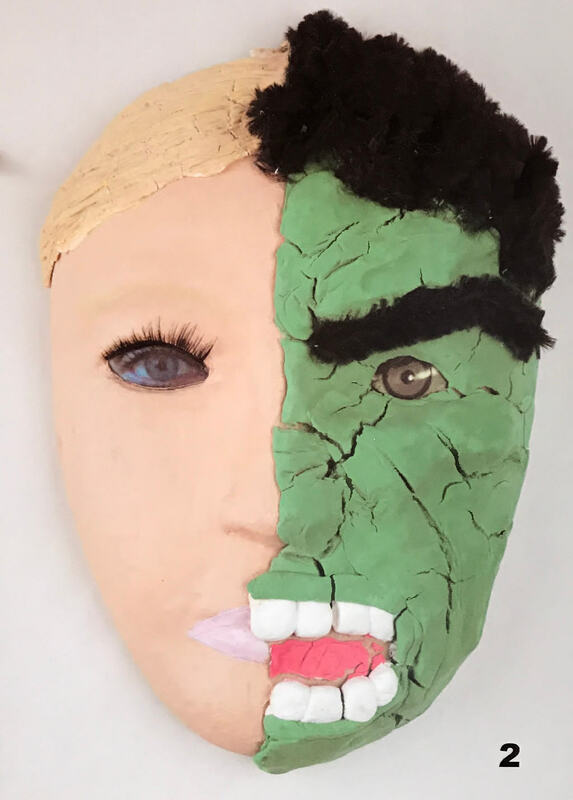 “Unmasking the Trauma of War,” Battle Signs Exhibit, National Museum of Health and Medicine. This piece originally appeared on Nursing Clio. Featured image courtesy of the Library of Congress. Evan is a PhD student at the University at Albany studying the intersections between gender, disability, and war in the twentieth century. He focuses specifically on veteran disability and rehabilitation in the United States following the First World War.